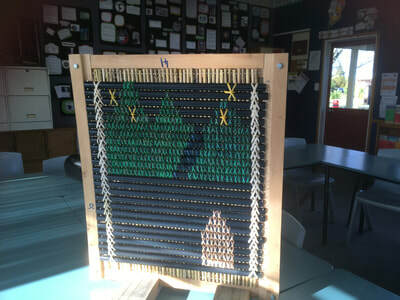 Te reo Māori is indigenous to Aotearoa New Zealand. 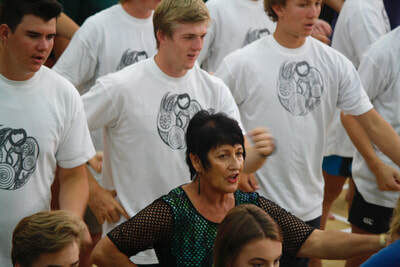 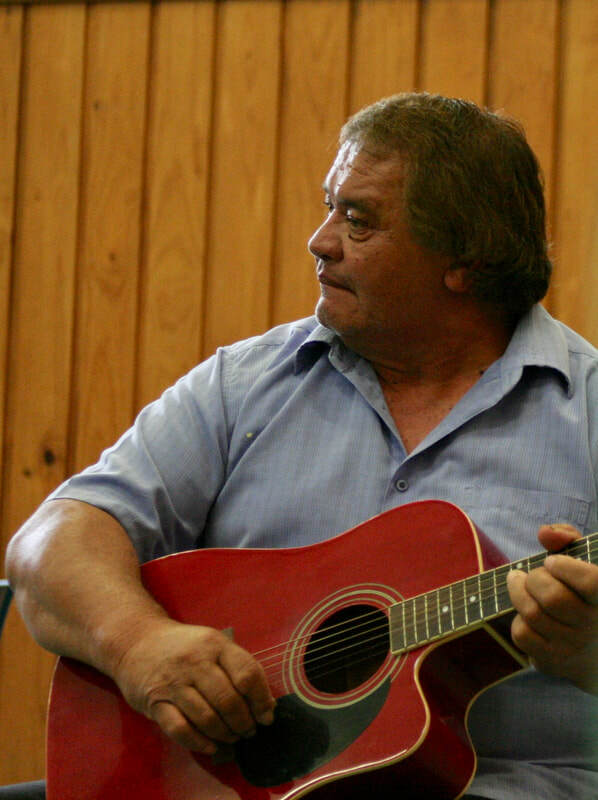 It is a taonga recognised under the Treaty of Waitangi, a primary source of our nation’s self-knowledge and identity, and an official language. 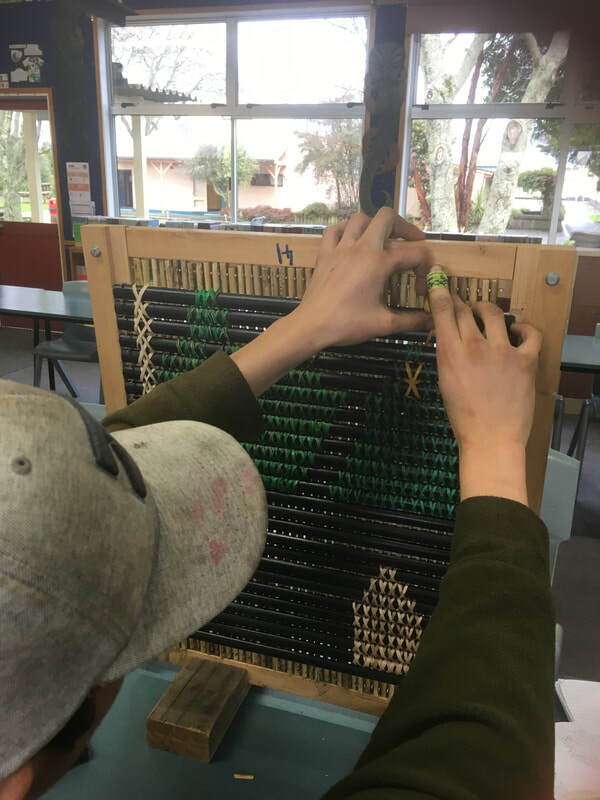 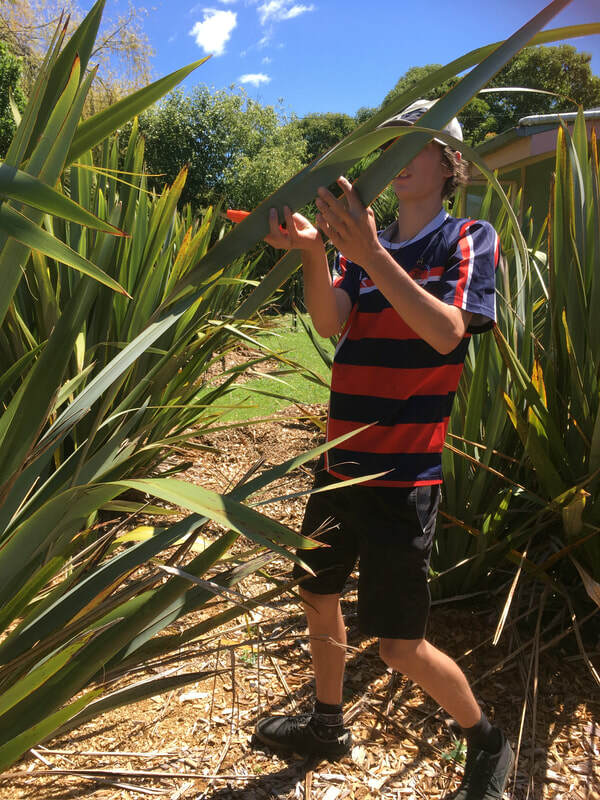 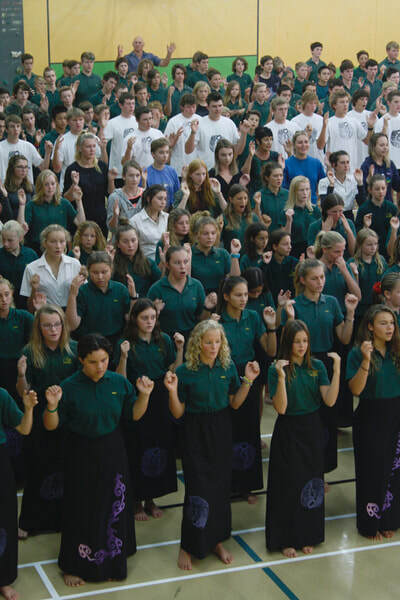 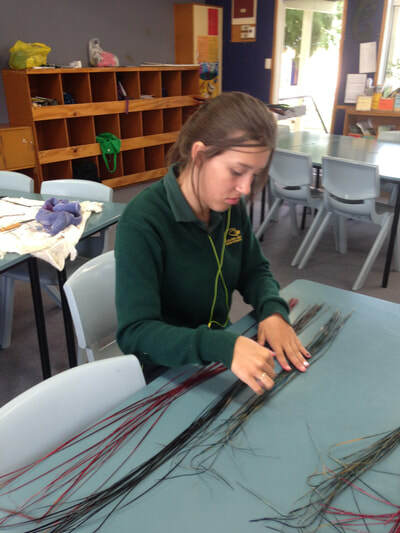 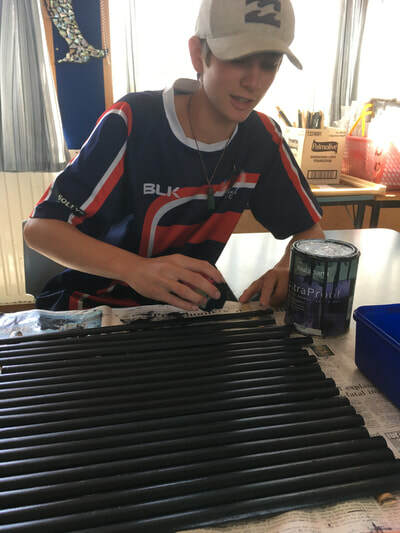 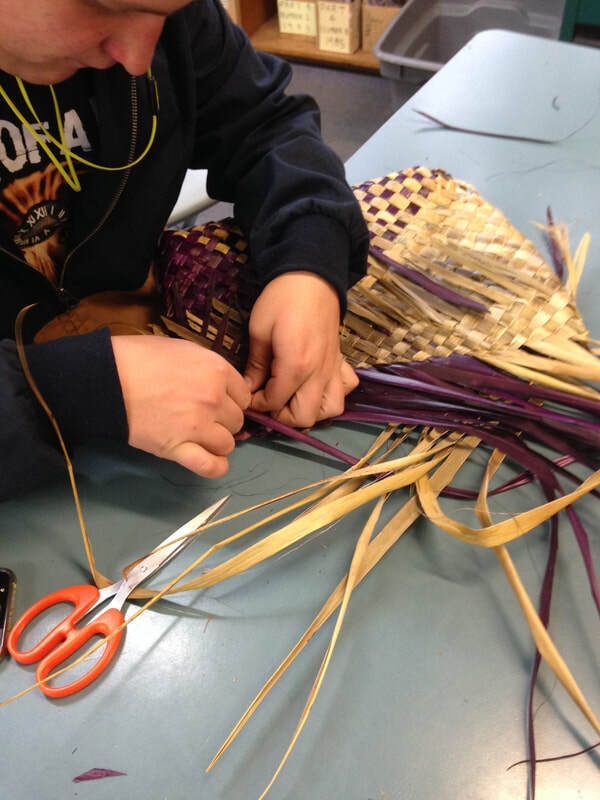 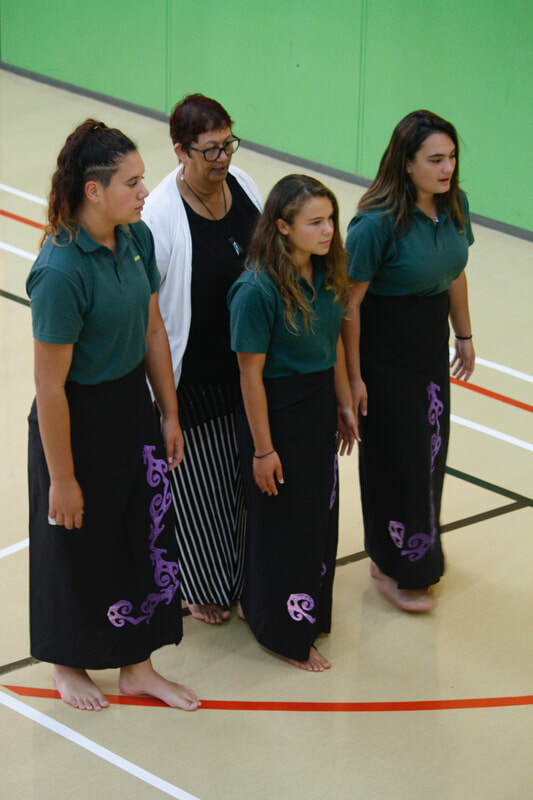 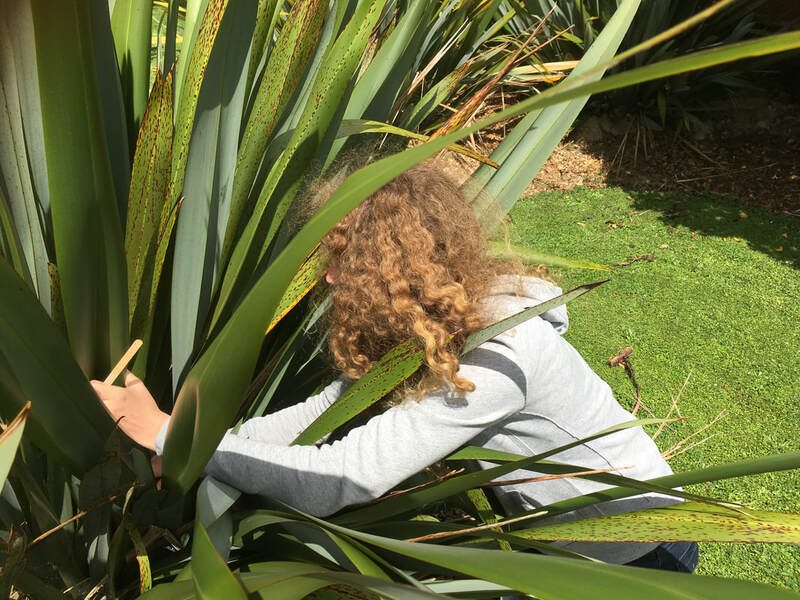 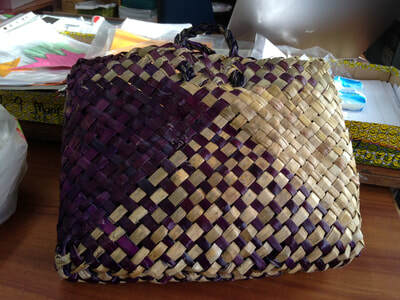 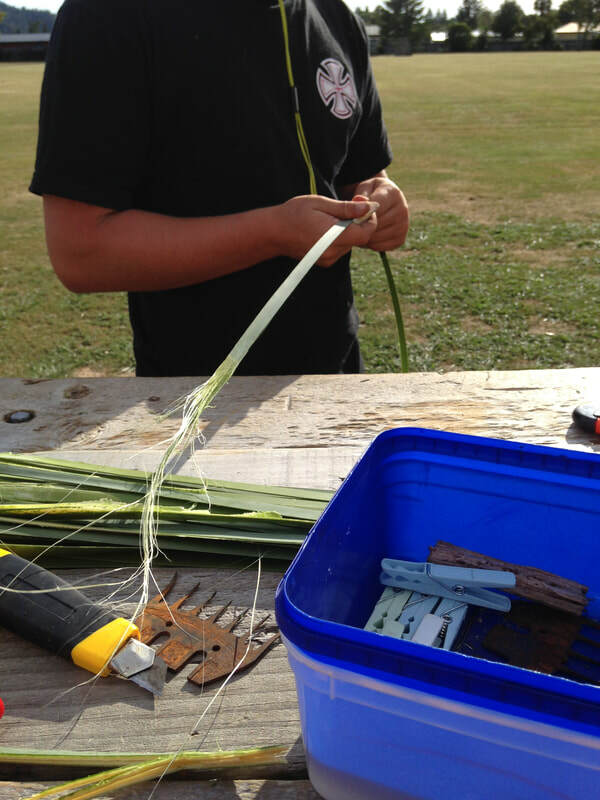 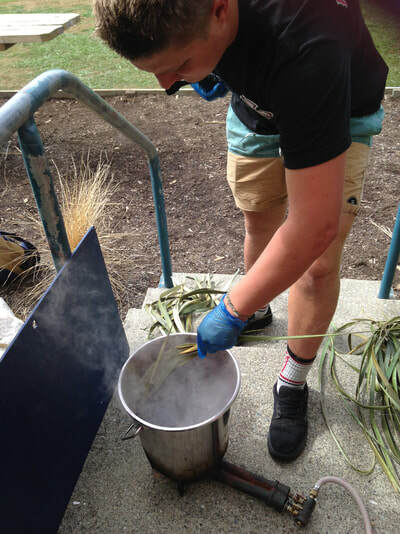 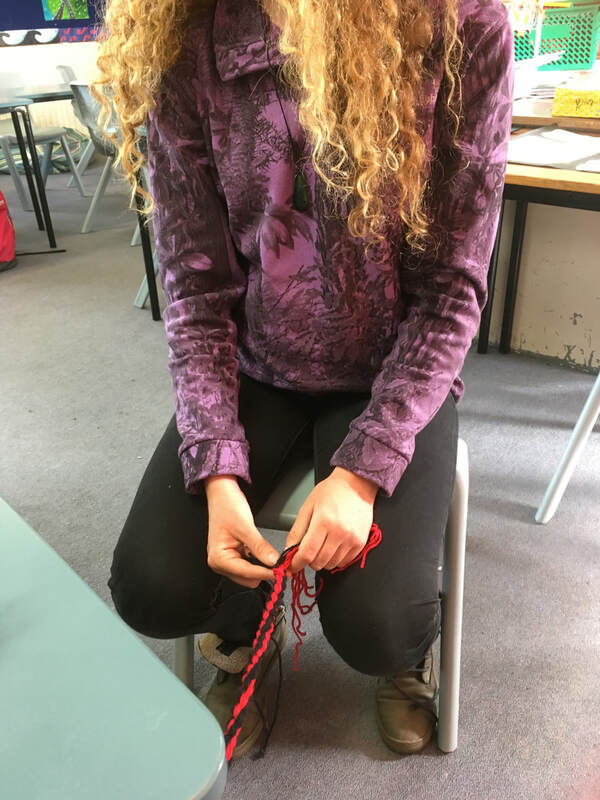 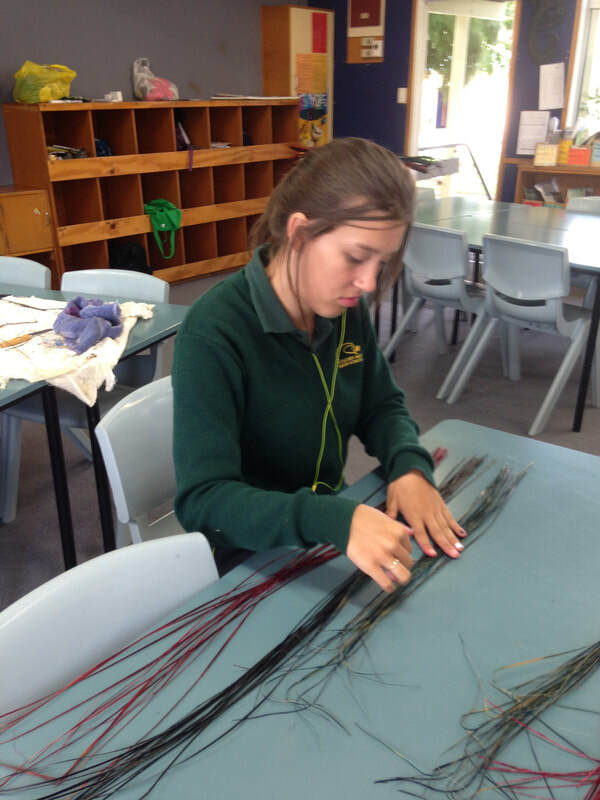 Students develop understanding of components that focus on language/Te Reo development; Raranga/Weaving and Tikanga / History, together with Knowledge of Marae Protocol.